The question on everyone’s mind is whether Lionel Messi will ever emulate his hero, Diego Maradona, and win the World Cup? The bookies currently have Argentina’s World Cup odds at around 10/1, which would make them approximately fifth favourite. La Albiceleste looked a shadow of their former selves throughout their campaign and only scraped through to qualify in their final match. 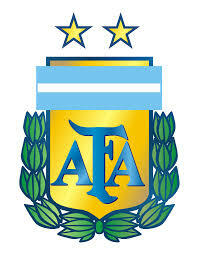 They finished third in the South American qualifying group. Once again, they needed some magic from Messi to bail them out as he scored a hat trick against Ecuador to send them to the World Cup. Yet they will still be considered one of the favourites for the trophy due to the vast amount of talent they have at their disposal. 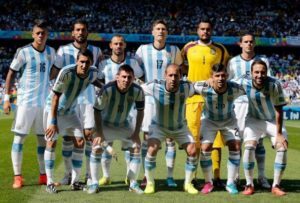 You can bet on Argentina throughout the World Cup using DickieBet. We have a range of options, including free bets and other offers. Cometh the hour, cometh the Messiah. 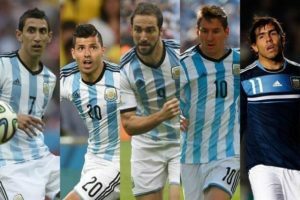 The Argentinians have a breath-taking squad, with the likes of Messi, Aguero and Higauain, and have been dubbed the ‘golden generation’ for a while now; but they will soon be considered the ‘nearly men’ if they fail to win the World Cup this year having lost three successive tournament finals (2014 World Cup, 2015 Copa America and 2016 Copa America). The issue has always been how to fit their attacking talent into a free-flowing system that gets the best out of each player. This, at times, must feel like an impossible task, and may explain why they have had 6 different managers since 2010. Having said all that, Argentina still possess, arguably, the greatest player of all time, and that must count for something. The World Cup is the one trophy that still eludes Messi and it has been suggested that he can only be considered the best of all time if he wins it. 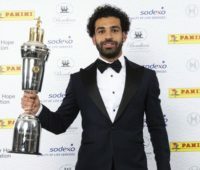 This could potentially be his final chance to achieve that so he will be as motivated as ever to prove any doubters wrong and get his hands on the Jules Rimet trophy. There is very little competition in goal for the Argentinians. Sergio Romero, 30, is by far and away their best keeper, and with 92 caps to his name it seems the Argentinian management team agree. He has played just the one match in 2017/18 thus far, but was very impressive in Manchester United’s Europa League campaign last year, keeping a clean sheet in the final as they went on to beat Ajax 2-0. The other two places should be taken up by Nahuel Guzman, 31, currently playing for Mexican said Tigres UANL and 25-year-old Real Sociedad number one Geronimo Rulli. Rulli is now an established La-Liga goalkeeper and will be hoping to win his first Argentinian cap under the new boss over the next few months. Sampaoli has mostly opted for a back-three in his first four competitive matches which may help an ageing defence, with Mascherano, 33, Otamendi, 29, and Fazio, 30, not blessed with pace. Manchester United’s centre back Marcos Rojo will also provide the team with some much-needed quality at the back should he recover from injury in time. The versatile Sevilla defender, Gabriel Mercado, 30, will also be expected to be on the plane which gives Sampaoli the option to use him in a back-three or at full back/wing-back. 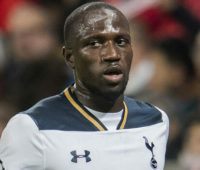 There are still a lot of factors to consider in midfield and, due to varying formations, it is hard to see what might be considered their best midfield. What does seem to be the case from these matches is that the Argentinian coach will use his wingers as wing backs. Marcos Acuna, 25, Eduardo Salvio, 27, Lautaro Acosta, 29, and Angel Di Maria, 29, have all spent time in these positions. Argentina’s forward line is frighteningly gifted, with real strength in depth. Lionel Messi and Sergio Aguero will be obvious certainties. 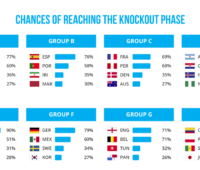 After that, there will be intense competition amongst the rest to get on the plane to Russia, and there may be some big names who don’t make the cut. Juventus’s Gonzalo Higuaín, who has struggled for form recently, has missed out on the past few squads and will need to step up his game in order to be in the running come June. In contrast his younger Juventus teammate, Paulo Dybala, 23, is almost certain to be selected following a scintillating 2016/17 season. 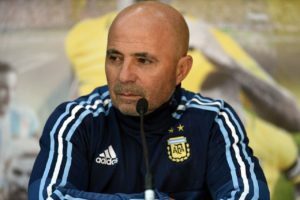 Jorge Sampaoli is still in the embryonic stage of his managerial career with Argentina, having only taken charge in June 2017, and will face a race against time to get the best out of his players for the World Cup. Prior to his current job, the 57-year-old plied his trade in South America, barring a one year stint at Sevilla last season, managing clubs in Peru, Chile and Ecuador before taking over as the Chile national team coach in 2012. He announced himself on the world stage whilst managing Chile, turning their results and performances around instantly after taking over in December. His side played an energetic, high-pressing game and excited the fans as the team reached the last 16 of the 2014 World Cup, losing to hosts Brazil on penalties. 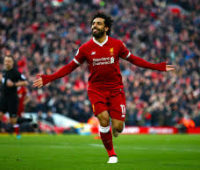 He continued this upward trajectory as he led Chile to their first Copa America title in 2015 before agreeing a two-year deal with Sevilla in June 2016. He will always be considered one of Chile’s most successful managers, signing off with an impressive 63%-win percentage. His time at Sevilla was short and, for the most part, sweet. 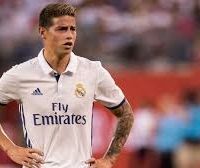 He finished fourth in La-Liga, helping them qualify for this seasons Champions League, but faced a shock exit to Leicester City in the last 16 of the European competition. He stated his regret at leaving Sevilla but said the opportunity to manage his national team was one he ‘cannot turn down’. 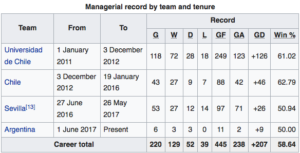 Sampaoli has had an impressive record in the last few years, combining success with exciting football. He has the passion, motivation and ability to succeed and now has his ‘dream job’ in Argentina so don’t be surprised if he gets Argentina flowing in time to be in contention to win the 2018 World Cup.